The Ocean sunglasses from BLOC are the latest addition to their 2017 Junior range. 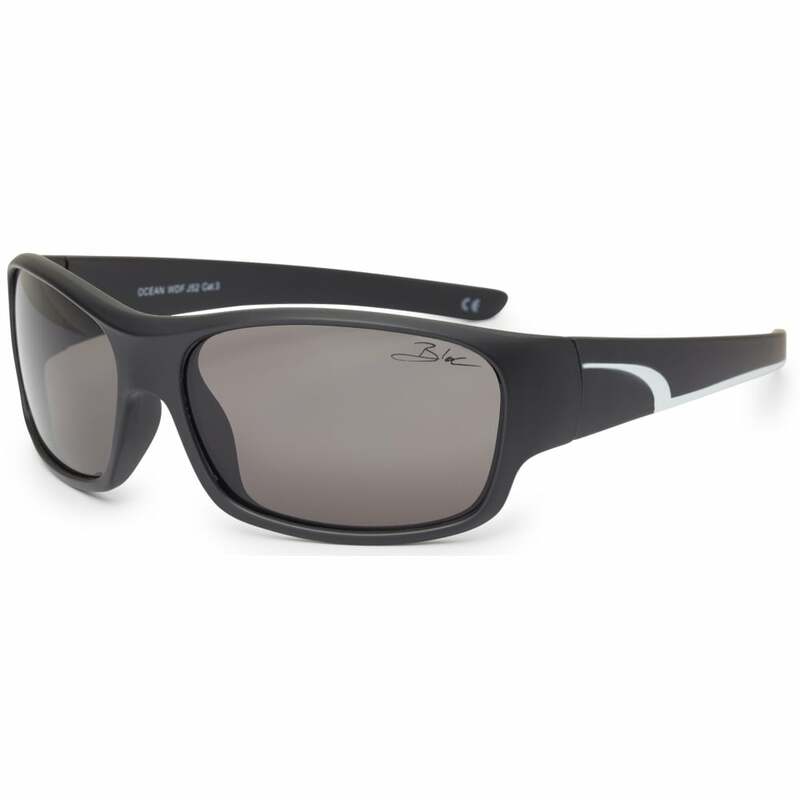 The sunglasses exceed European standards whilst mirroring the adult styles. Similar to sports models such as the Delta, the Ocean sunglasses are perfect for everyday wear thanks to their durable, lightweight design and Karbon TX bi-core injected structure. Enhancing sports hinge and moulded ear supports ensure comfort and fit. The distortion free, impact resistant XTR Karbon8 optical class one lenses provide maximum protection against UVA, UVB and other harmful blue light up to 400nm. Tested to BS EN ISO 12312-1:201. Have confidence that your childs ocular health is protected with all of their activities.